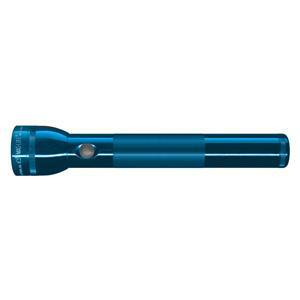 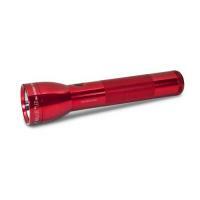 Nothing illuminates a dark night better than durable MagLite flashlights. 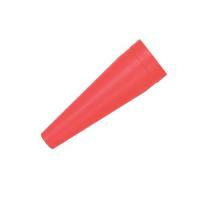 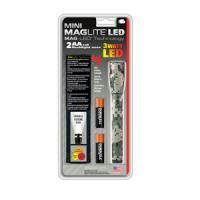 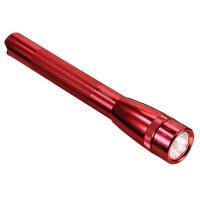 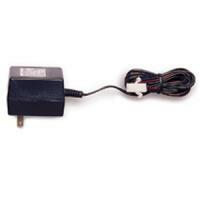 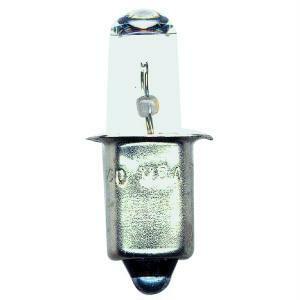 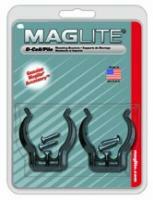 MagLite equipment is designed to keep any camper confident in the darkest situations. 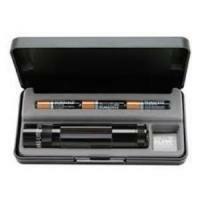 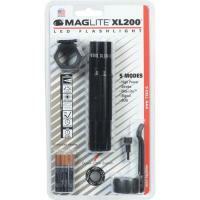 MagLite carries battery-operated flashlights and LED flashlights with focusing projecting beams and intelligent energy sources. 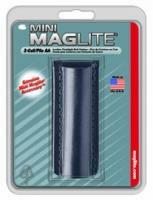 Also, if your old flashlight isn't working properly, MagLite carries a variety of flashlight accessories, including leather holsters, service kits and replacement flashlight bulbs. 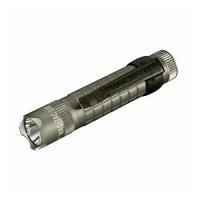 And don't forget, all of our MagLite flashlights, like every product we sell, come with a 30-day 100% money-guarantee, so you can buy with confidence. 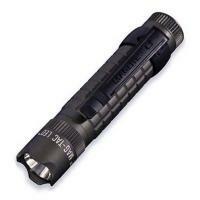 MagLite XL200 LED "TAC PAC"
Very good quality flashlight that works great. 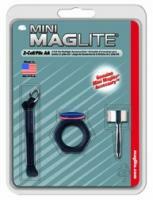 Love MagLite, need I say more. 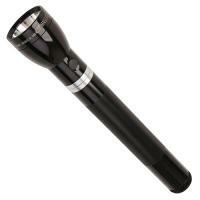 It is just as advertised! 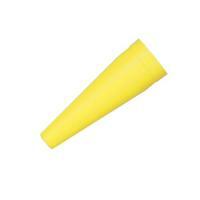 I would shop there again.